Magical location! Totally renovated, 3 level detached home in a lush secure gated community of 17 homes on bare-land strata. 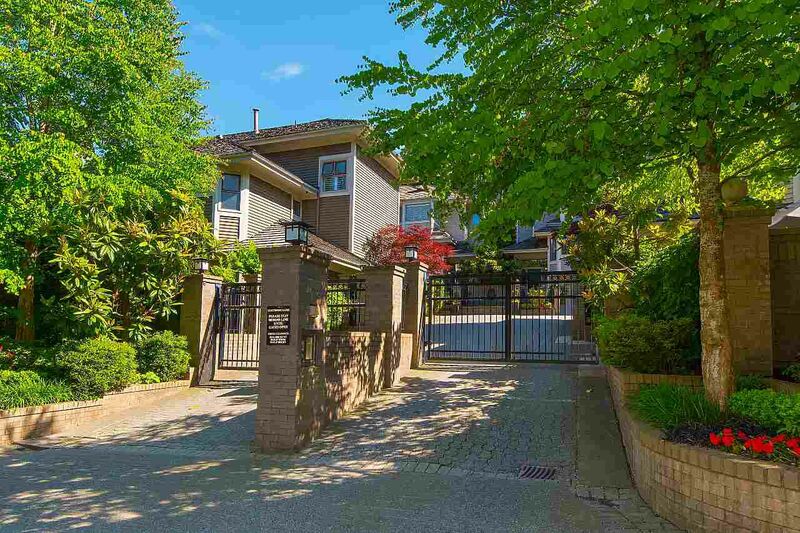 Minutes to Jericho beach, tennis courts, UBC & shops on 10th. A grand 3 level open floor plan which lends itself to all lifestyles-home office? nanny? teenagers? H/W floors throughout. Gorgeous white on white kitchen with stone counters, s/s appliances & eating area which leads out onto spacious decks and private gardens. 2 large bedrooms with ensuite baths up, living room with high ceilings & gas fireplace, separate dining room. 2 flex rooms down with 2 piece bath. Bonus of an attached 2 car garage. Shows beautifully.